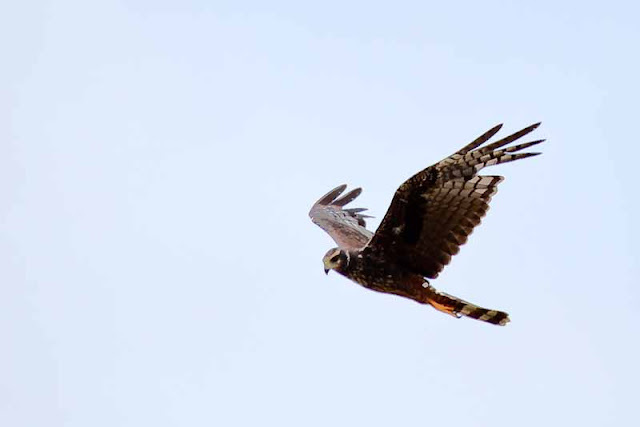 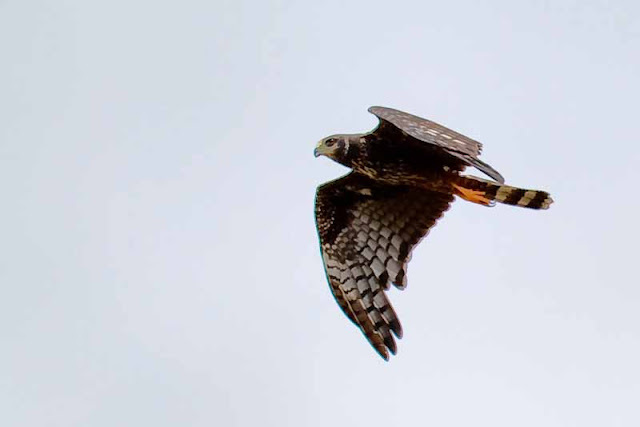 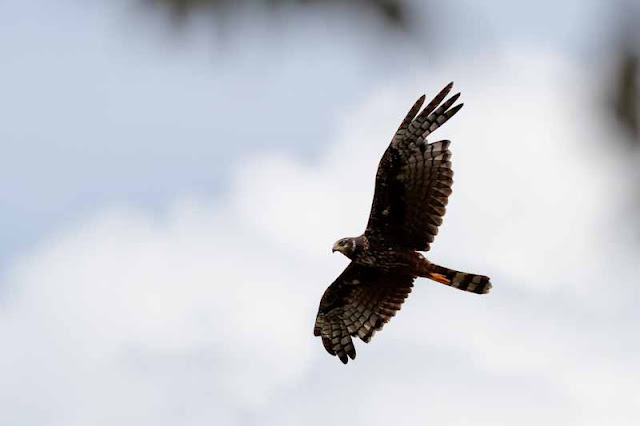 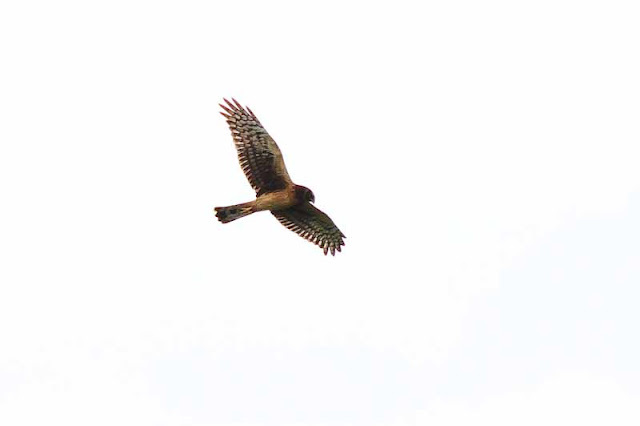 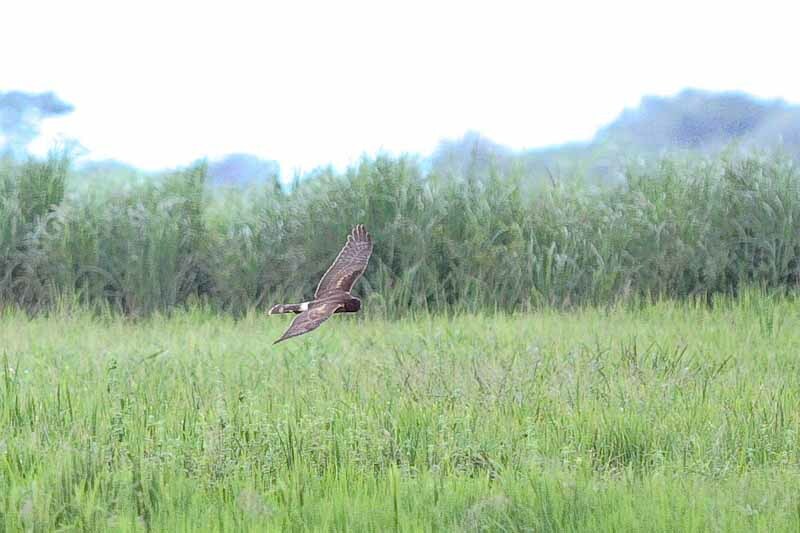 Rafael Luck sent in his photos of the Long-winged Harrier his group (which included Venicio Wilson, Osvaldo Quintero and Jan Axel Cubilla) found in Juan Hombrón yesterday. 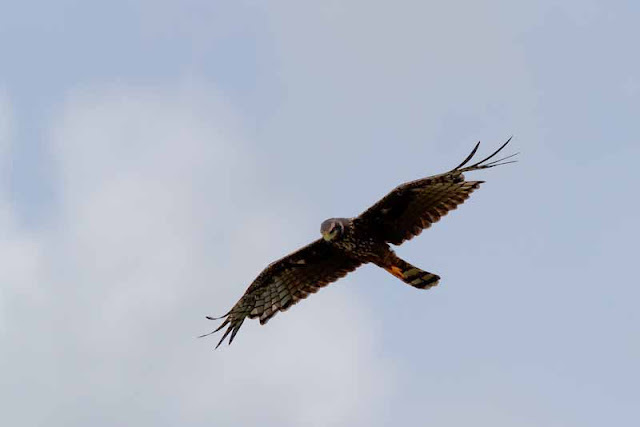 Comparing the photos with the poor illustrations of the species in South American field guides, and having never seen the species ever, I'd say this is a young dark morph adult (fide the few pale streaks in the underparts). 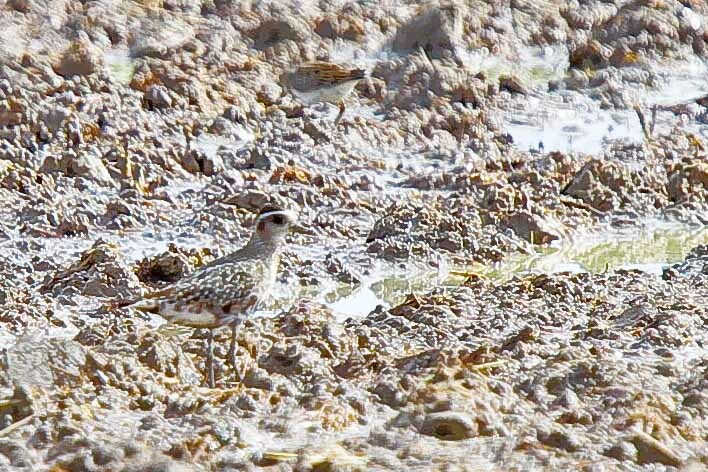 They also had this American Golden-Plover at the same location and later encountered a Northern Harrier in El Coco, for comparison.